Practitioner academics from the University of Newcastle have been awarded $582,361 by the Australian Government, Department of Social Services (DSS) to deliver an innovative, cross-sector initiative addressing the issue of interpersonal violence in the lives of young people (10 to 17 years of age). Led by Dr Tamara Blakemore, the initiative will involve the design, implementation and evaluation of an early intervention program. It will run over two years across the Port Stephens, Lower and Upper Hunter regions. The program will facilitate and rely on strong interagency relationships with key partnerships in the government and non-government sector. 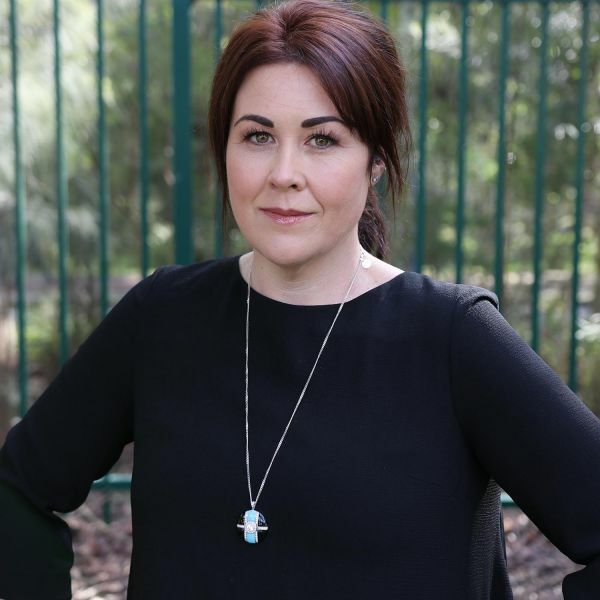 “Interpersonal violence is a complex and growing issue in regional and rural Australia, with the Lower Hunter commonly identified as a key hotspot for domestic and family violence across both adult and juvenile populations,” Dr Blakemore said. “Our region does however have a strong network of engaged and dedicated professionals working hard, often in innovative ways, to address this issue. This project will bring these sectors together to work collaboratively on a program to address what we have all individually and collectively identified as an unmet need.” she added. The project builds previous research led by Dr Blakemore on educational equity and involvement in the criminal justice system, which found practitioners were frustrated by a lack of available service options and the need for more trauma-informed and culturally safe responses for this high-risk cohort. Children’s Magistrate, Tracy Sheedy, was instrumental in this previous research and said a significant part of the Children’s Court workload is comprised of young people charged with inter-personal violence offences. “Unless these young people are assisted to address the issues that have led to their behaviour, the likelihood is they will continue as perpetrators of inter-personal violence into adulthood. While adult male perpetrators can be referred to a Men’s Behaviour Change program, there is currently no equivalent for young people,” Magistrate Sheedy said. More than 100 young people are expected to access the eight-week program when it commences later this year. The program will explore the role of violence in the lives of these young people and support them to develop and strengthen skills such as non-violent conflict resolution, problem solving, empathic and respectful communication and self-regulation.